My mom traveled to St. Louis over the weekend for the first time in a decade–for a funeral, unfortunately, which was neither planned nor expected–and what do you think she brought home tonight? 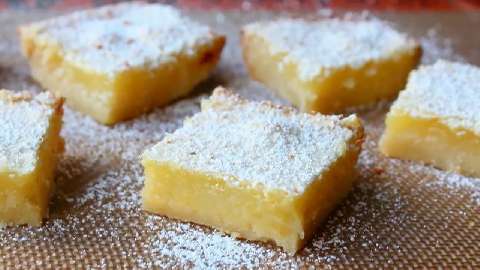 That’s right–Gooey Butter Cake. 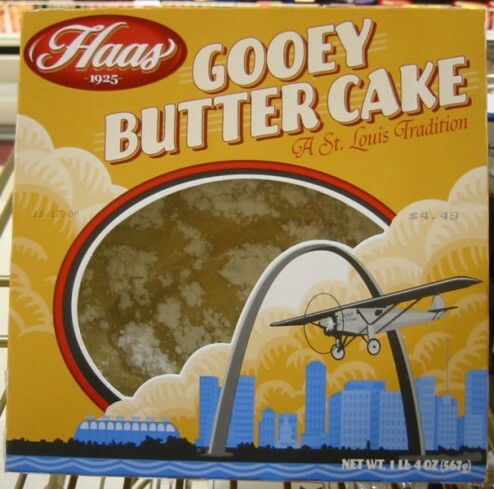 It takes all I have not to sneak into a window of her house and fall asleep head first into the aluminum tin of tasty goodness which is Gooey Butter Cake. So predictable.